Do You Snore? Or Know Anyone Who Does? Am I a candidate for Oral Appliance Therapy? Most people are great candidates for an oral appliance. The only way to tell for sure would be to come in for a complimentary consultation at our office. When you come in we will test your airway using our Eccovision Acoustic Diagnostic Imaging system and we will get you connected with one of our amazing sleep physicians for a sleep test. Once everything is reviewed the doctor will discuss treatment options with you. Untreated, sleep apnea can cause high blood pressure and other cardiovascular diseases, memory problems, weight gain, impotency, and headaches. Moreover, untreated sleep apnea may be responsible for job impairment and motor vehicle crashes. 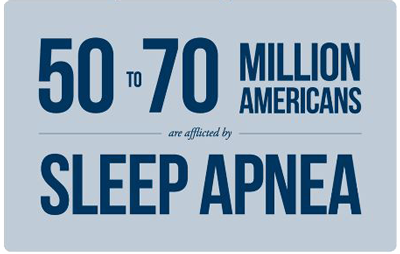 Fortunately, sleep apnea can be treated here at Taylor Kim DDS, Dentistry with a prescription from your sleep doctor! 50% of strokes occur at night or within 1hr. of waking up--when sleep apnea is putting the greatest strain on the body. Sleep Apnea can contribute to future health problems including high blood pressure, weight gain, heartburn, and even heart attacks. Are you tired of feeling tired? Are you ready to make a change? We provide the highest quality care for patients suffering from sleep-related breathing problems including snoring and sleep apnea. Uncomfortable and cumbersome CPAP is no longer the only option! Contact us today for a complimentary consultation to see if you are a candidate for a comfortable and easy to use oral device.